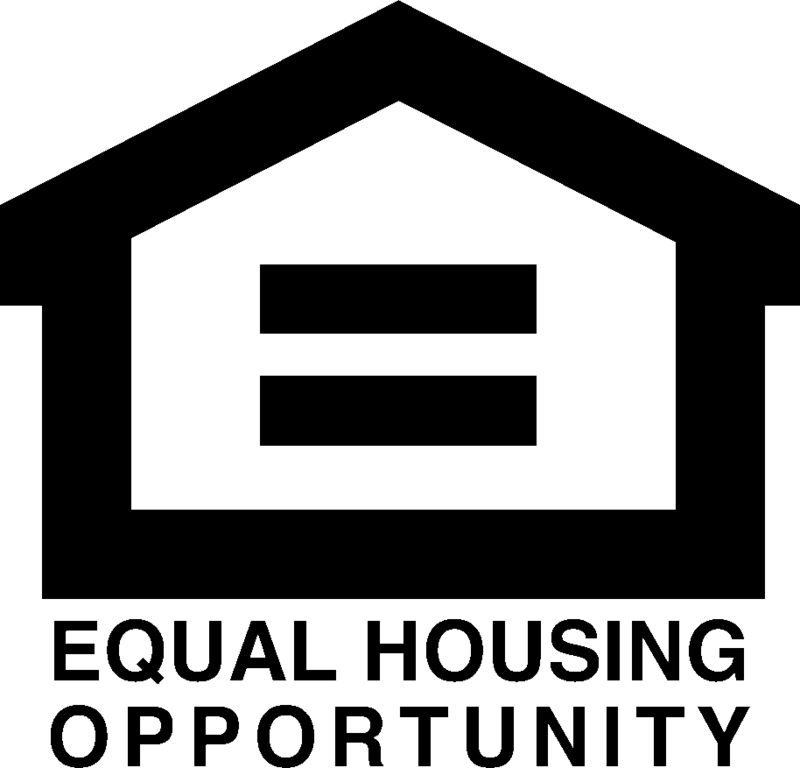 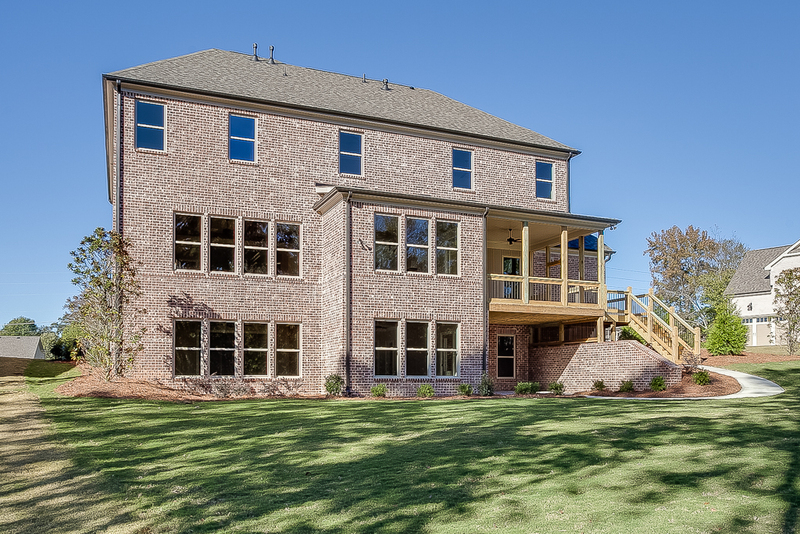 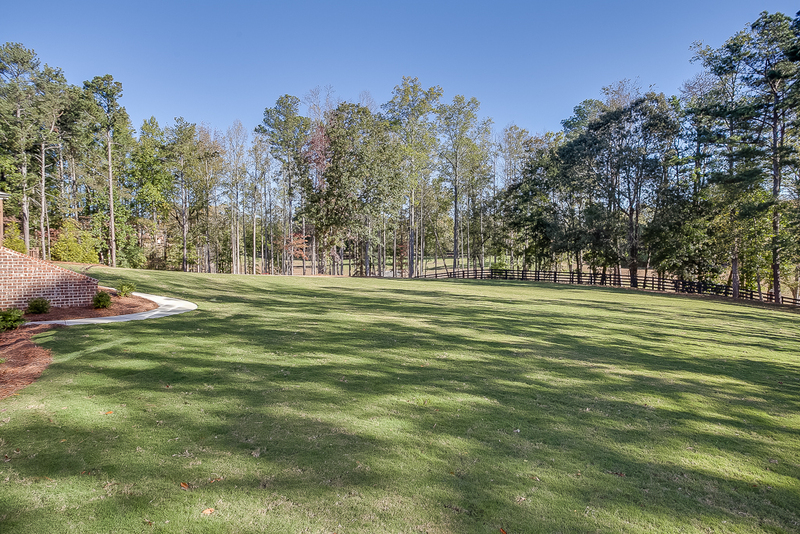 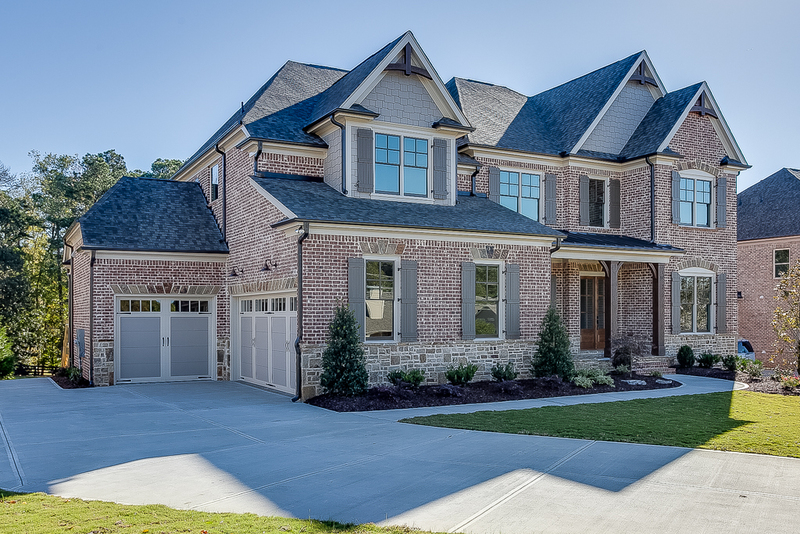 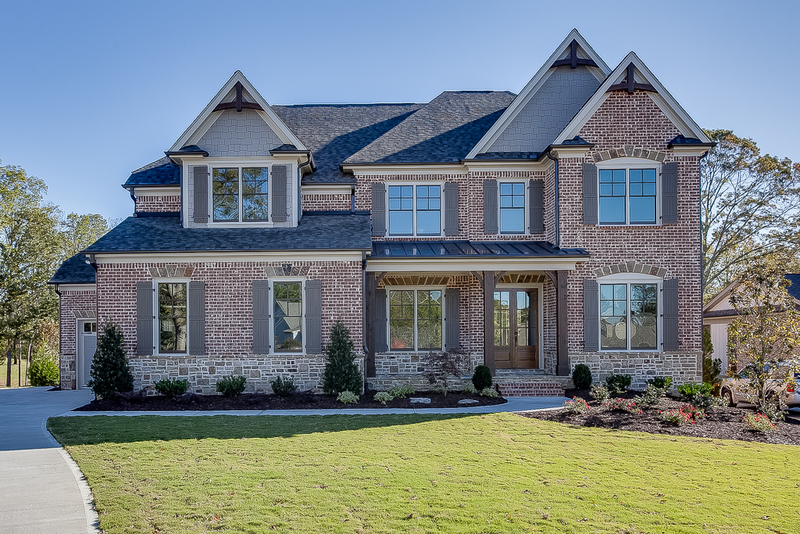 "Experience distinguishes HillGrove Homes as one of Atlanta’s premier and prestigious custom home builders. 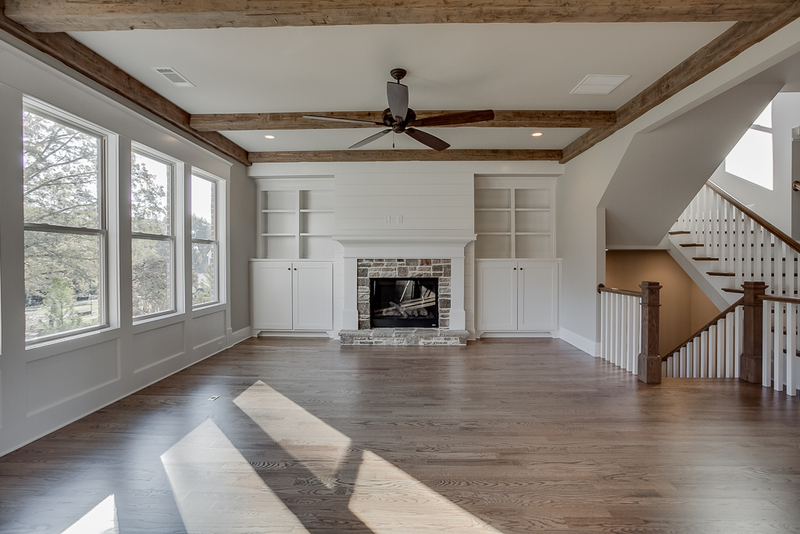 For over 30 years, Jimmy and Chris Hill have accumulated extensive knowledge and expertise in every facet of residential construction. 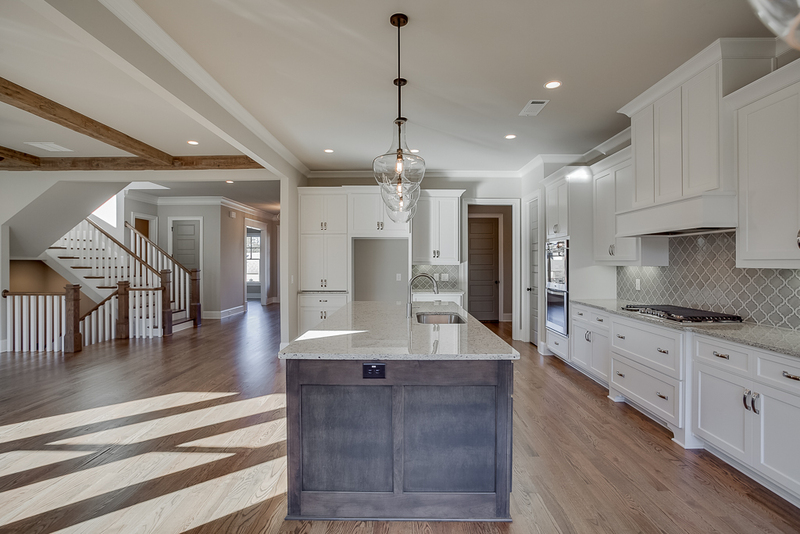 Our team of experienced professionals oversees and collaborates with you on every detail involved in creating your dream home.﻿"
HillGrove Homes builds each home as if it were their own, ensuring that it is built with the highest quality standards possible and with the customer’s utmost satisfaction as their aim. 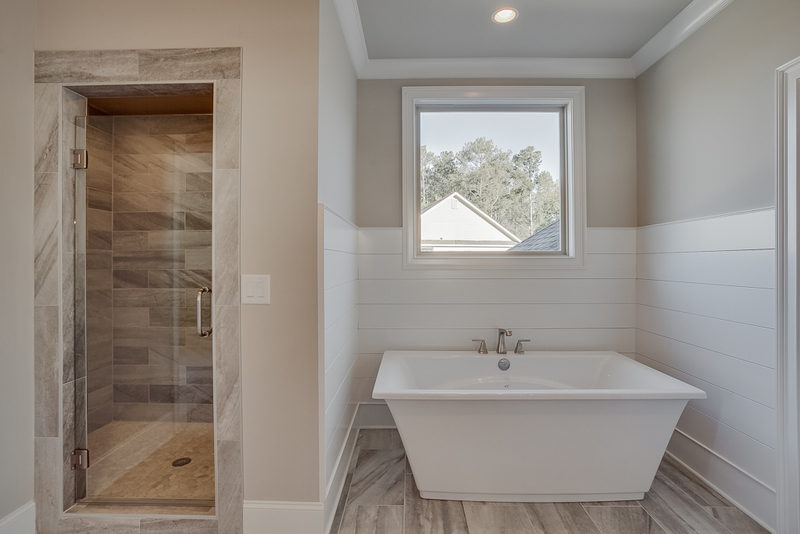 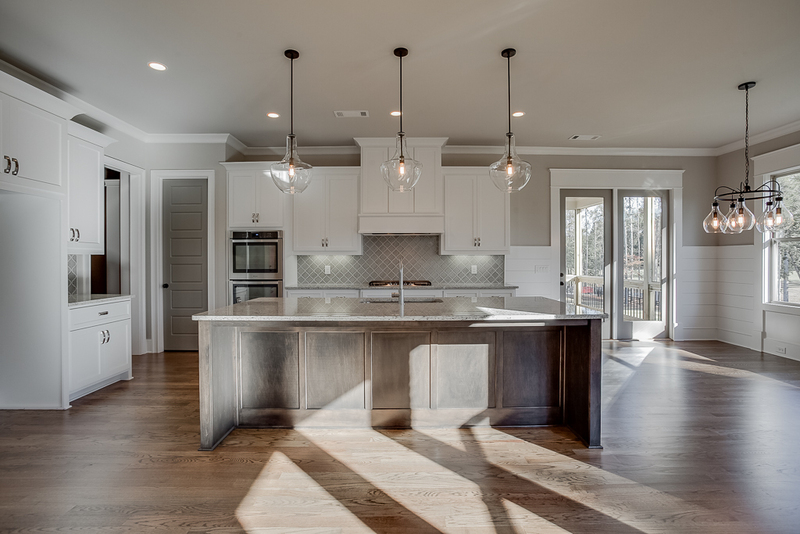 They believe that building a custom home is an expression of an owner’s vision, organized into tasks, and brought to life in the hands of an experienced craftsman. 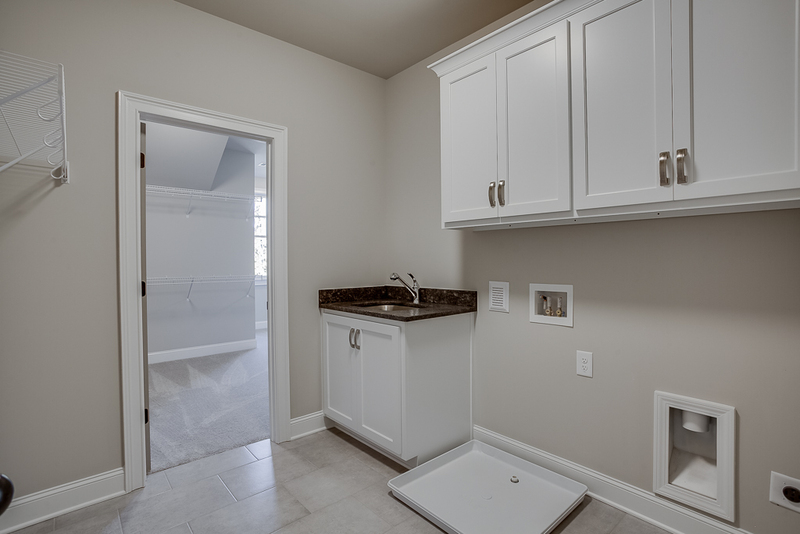 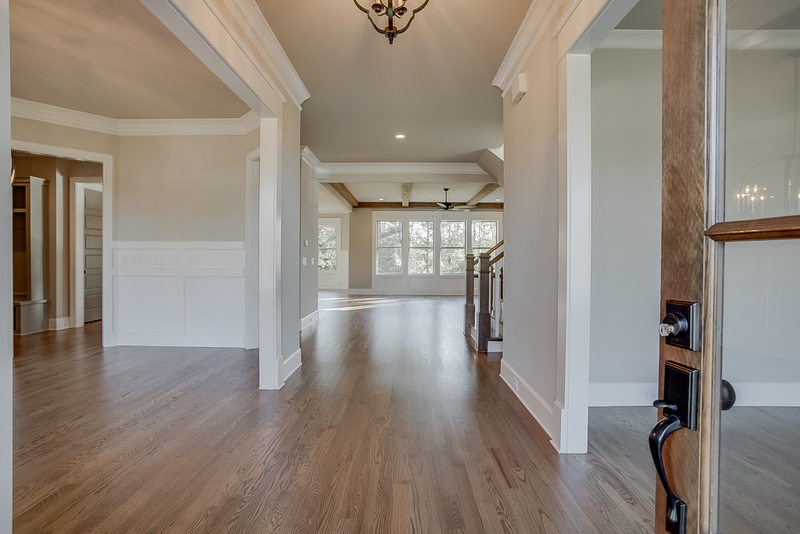 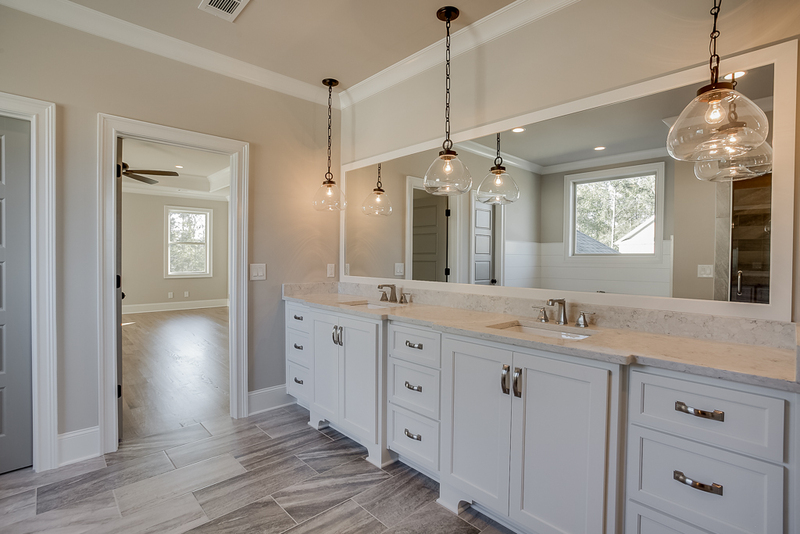 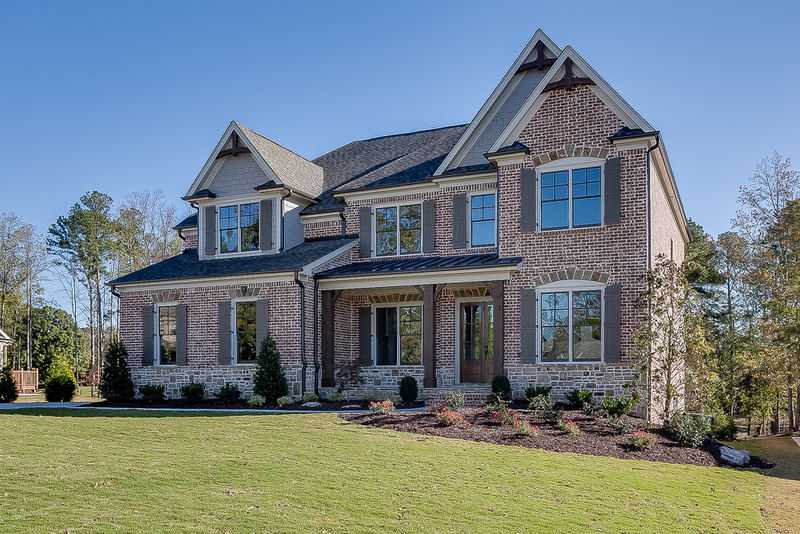 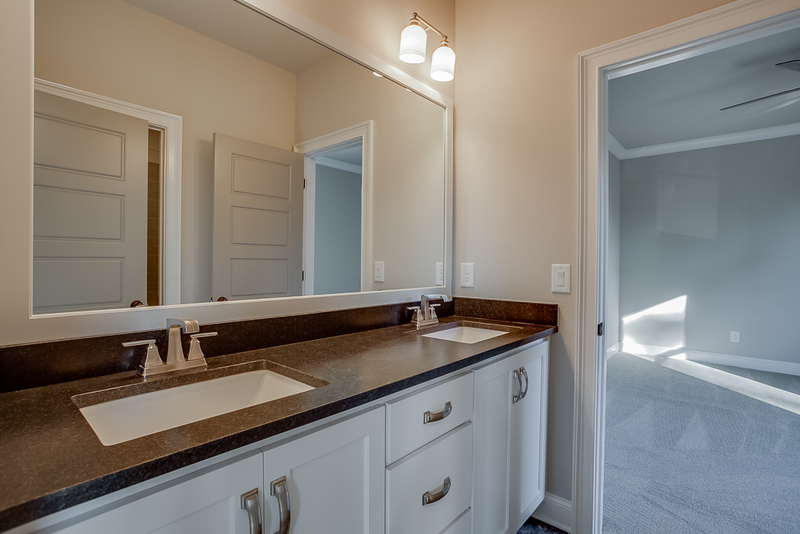 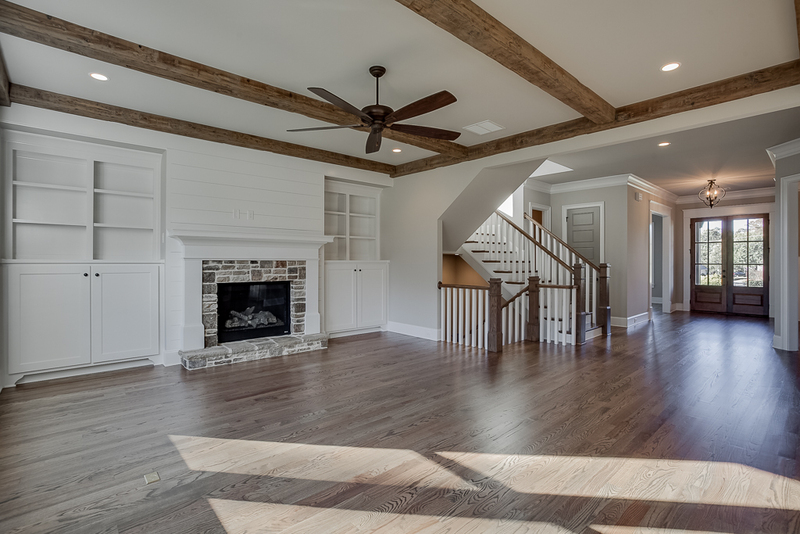 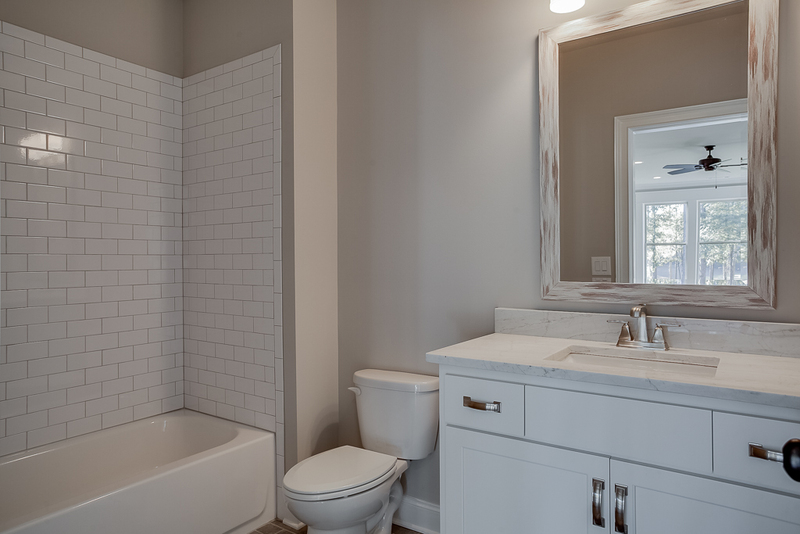 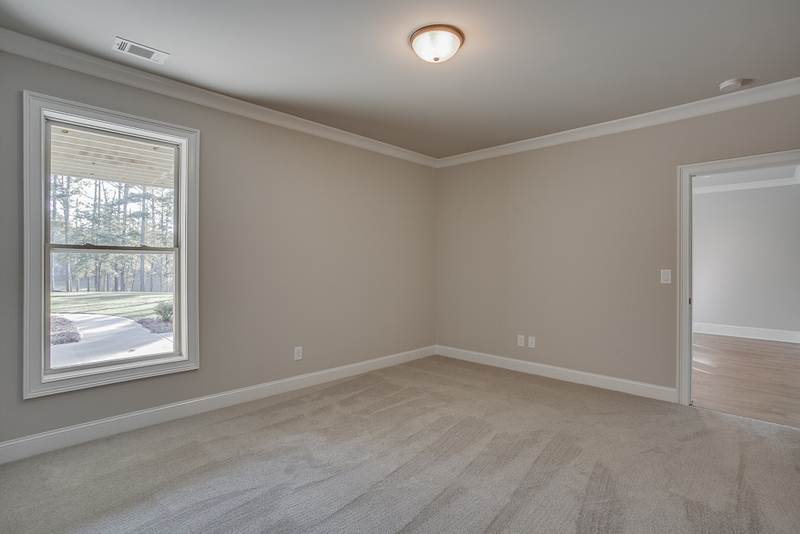 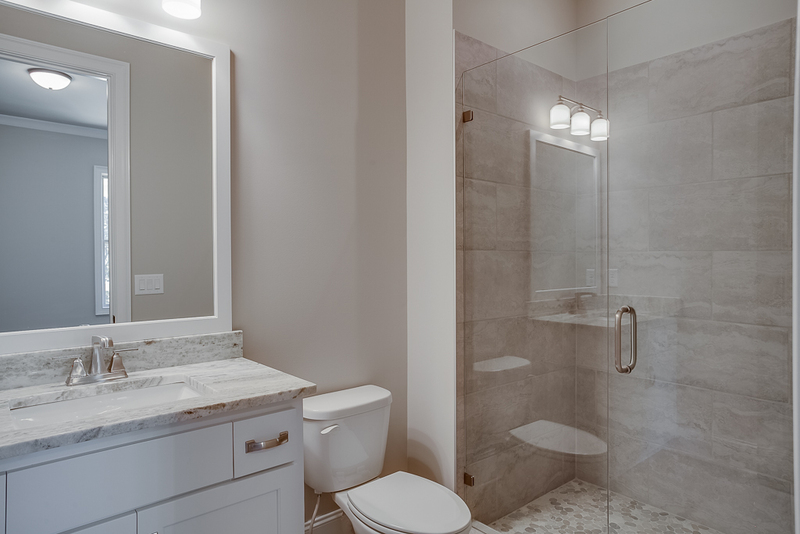 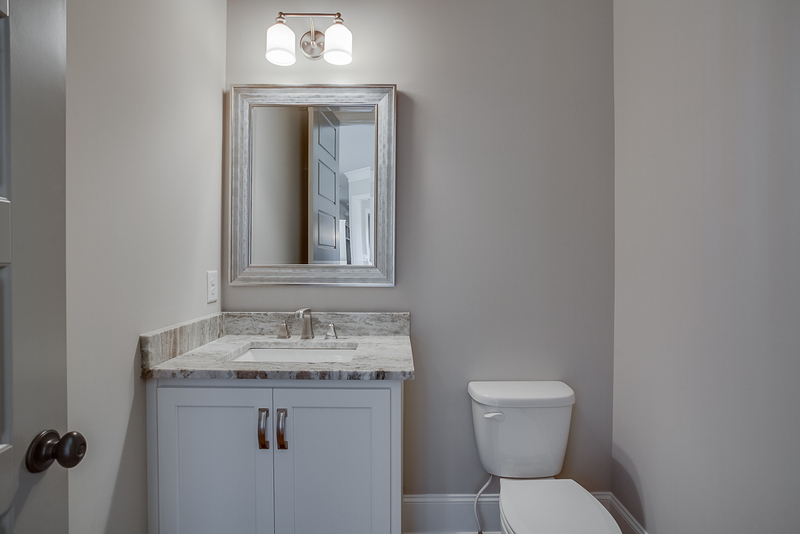 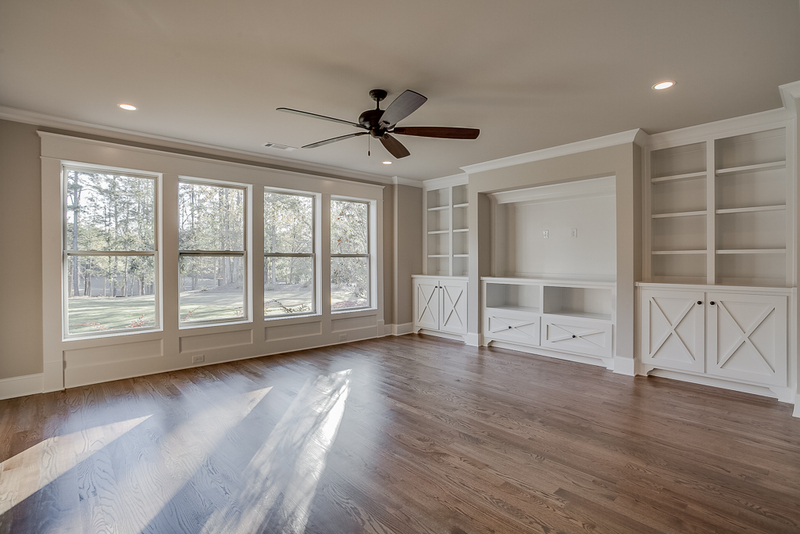 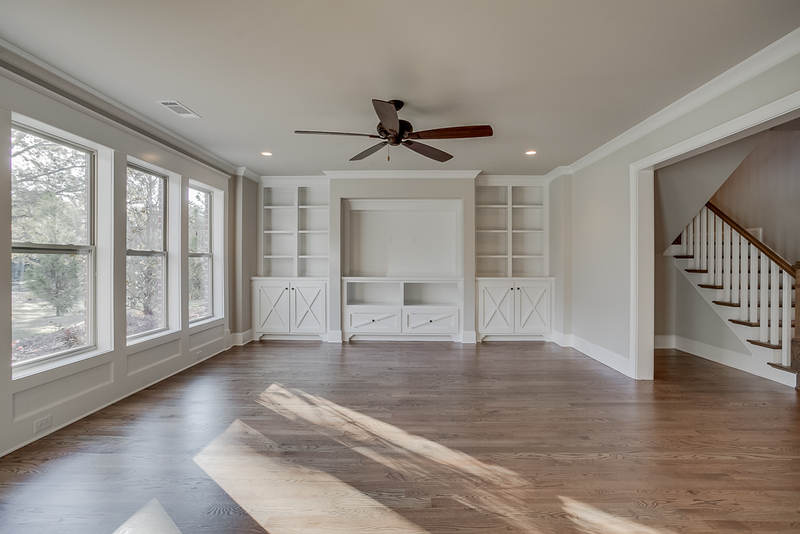 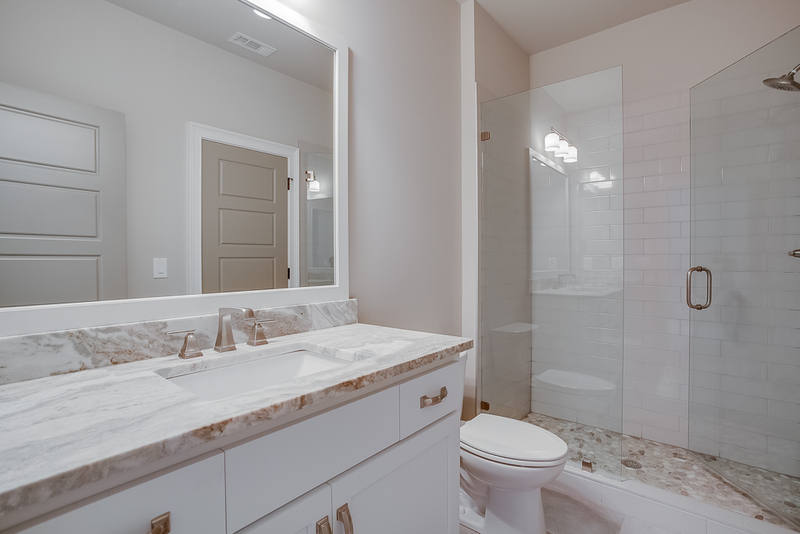 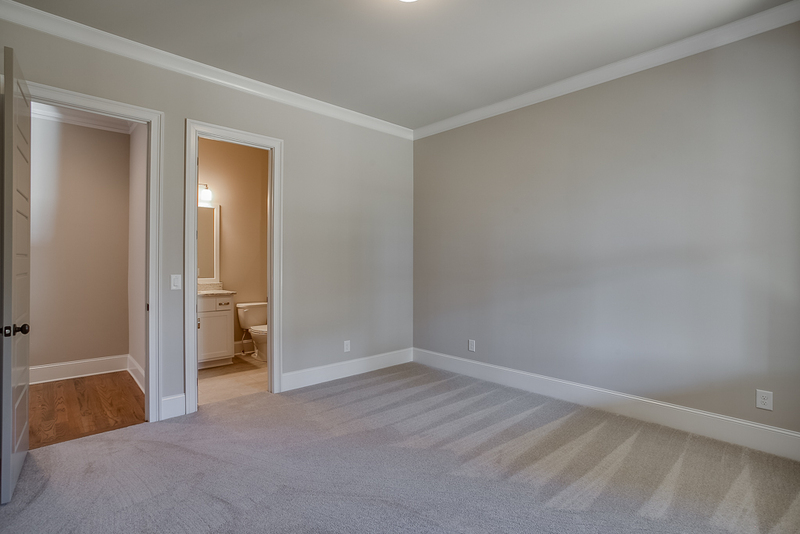 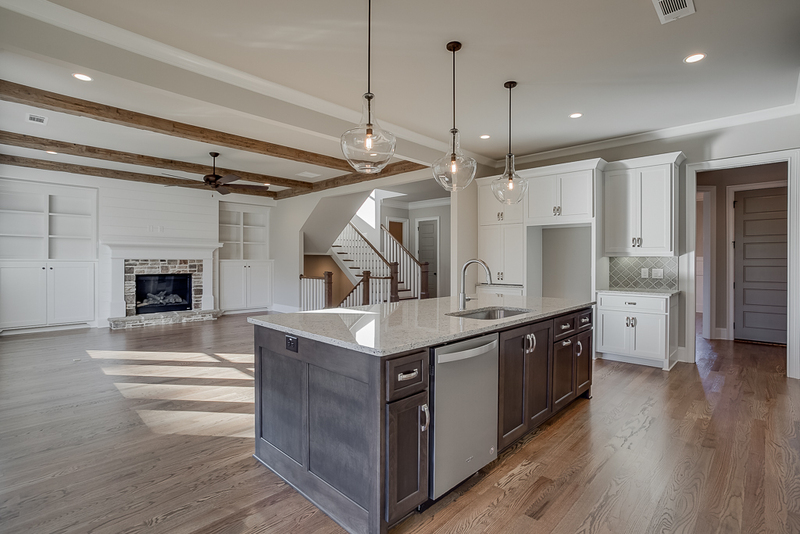 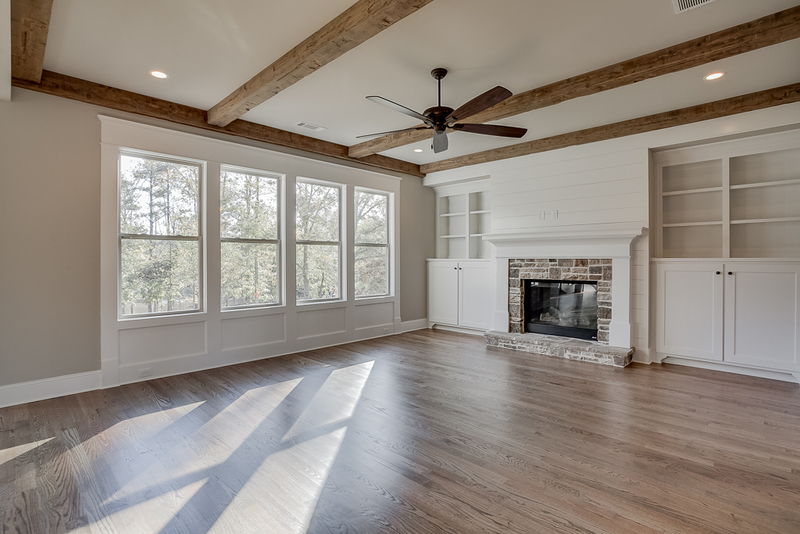 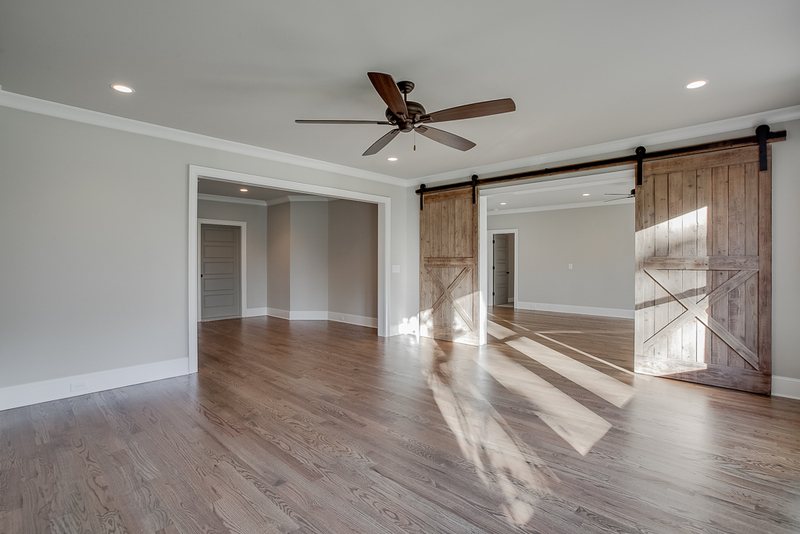 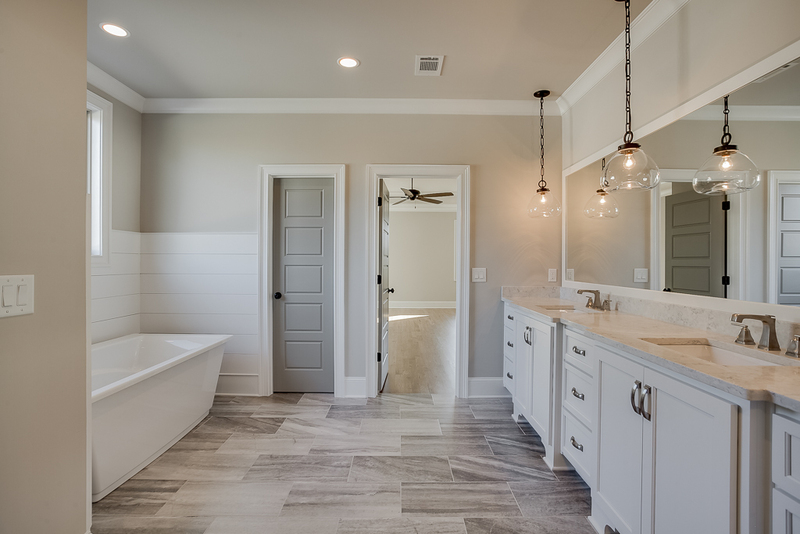 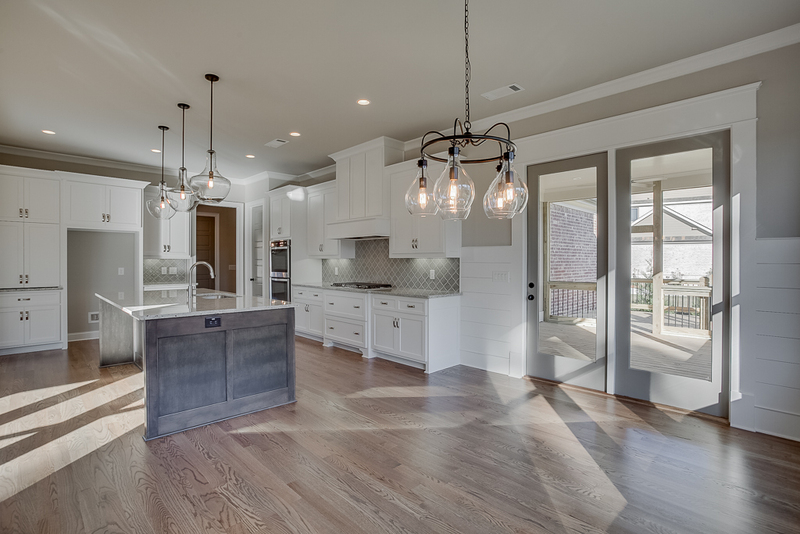 The beauty in a HillGrove Home comes from the builder’s careful attention to detail and obvious commitment to quality! 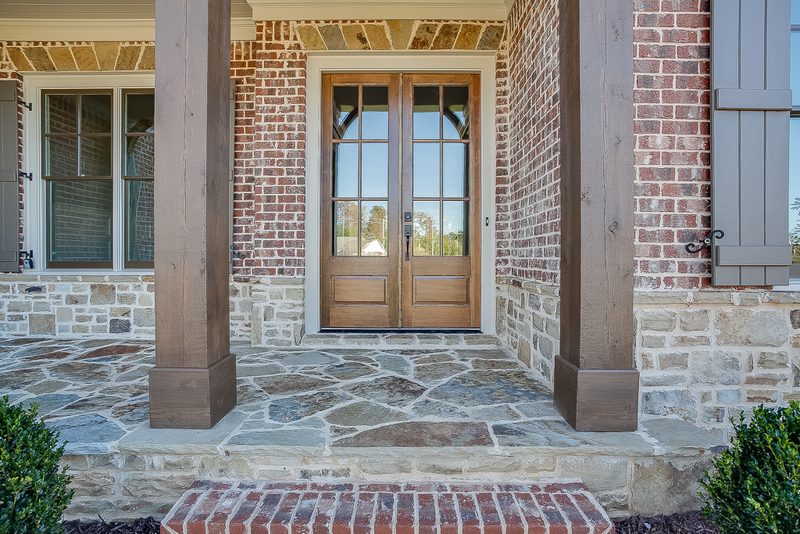 The top-notch craftsmanship is evident literally from the moment you pull up to the home. 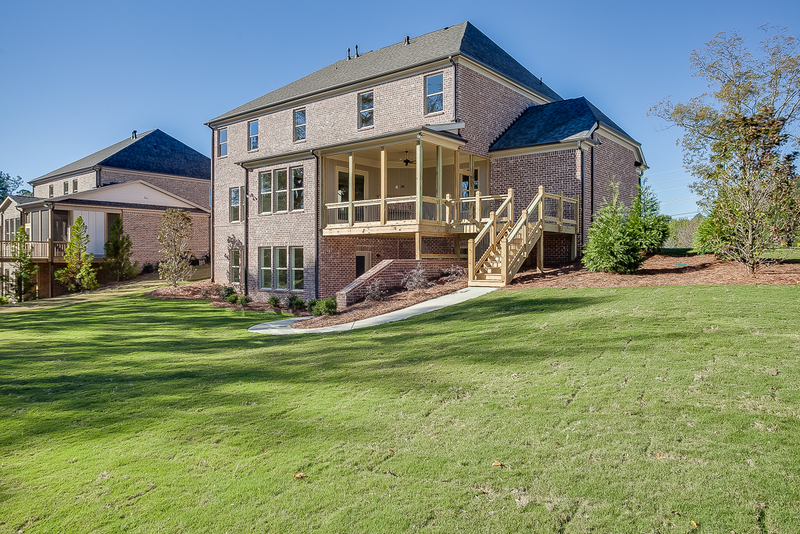 Outside, the beautiful landscaping and Craftsman-style details immediately draw you in. 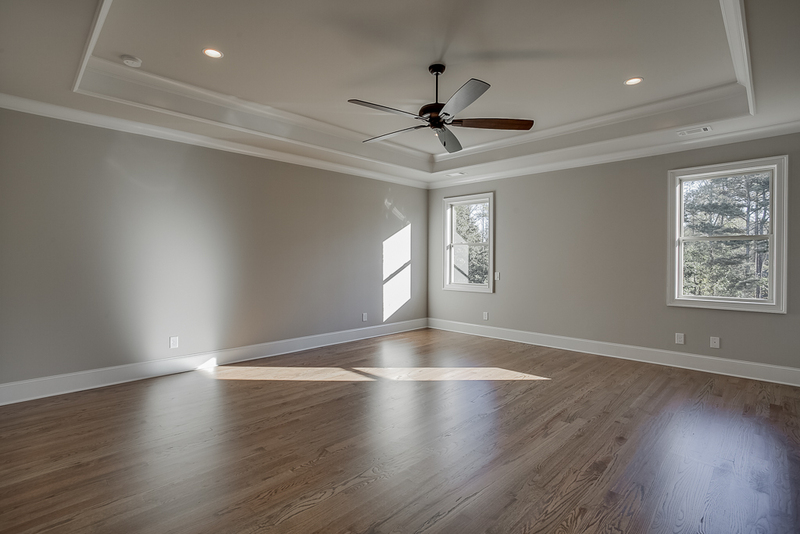 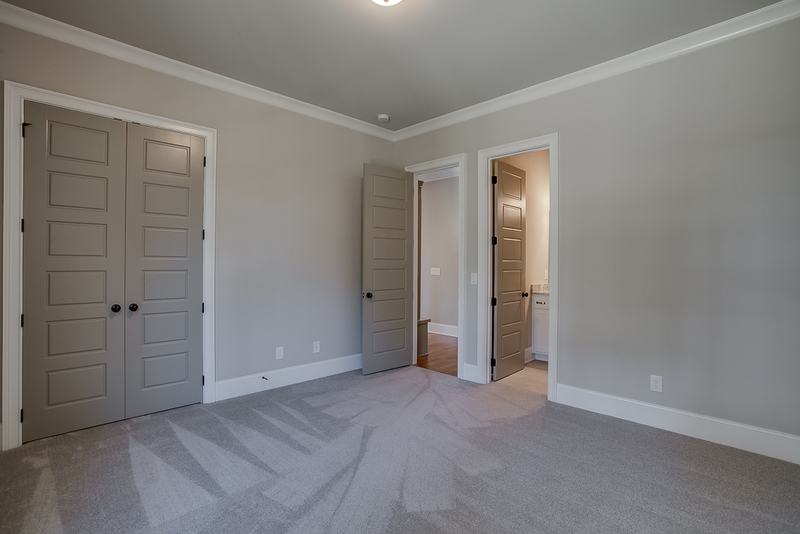 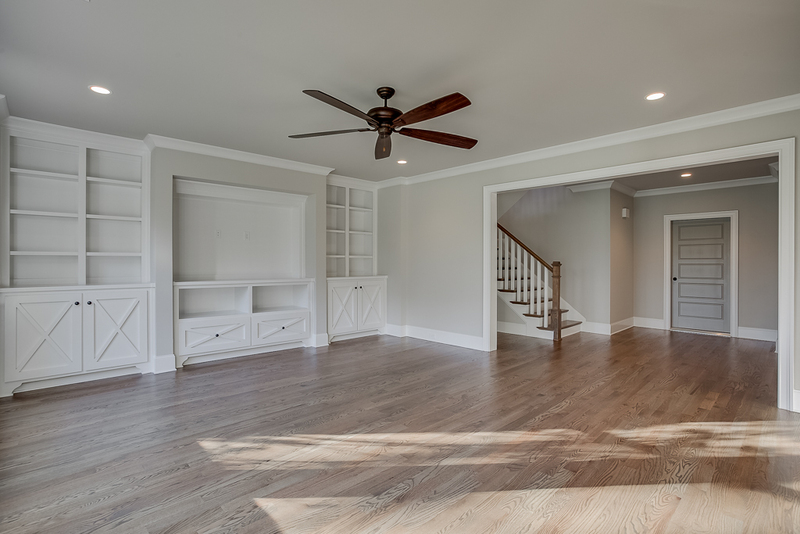 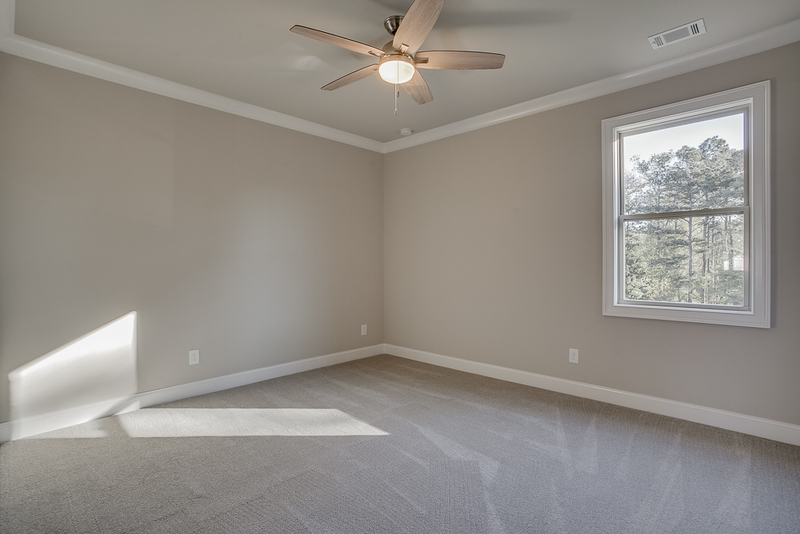 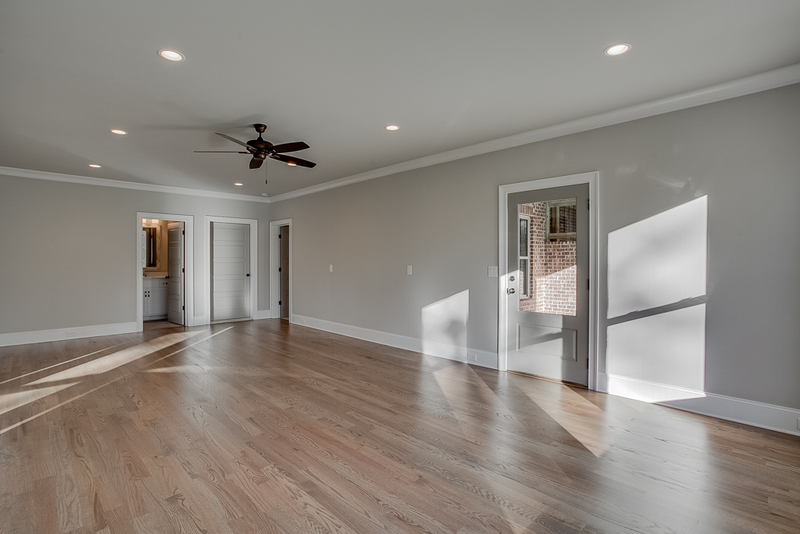 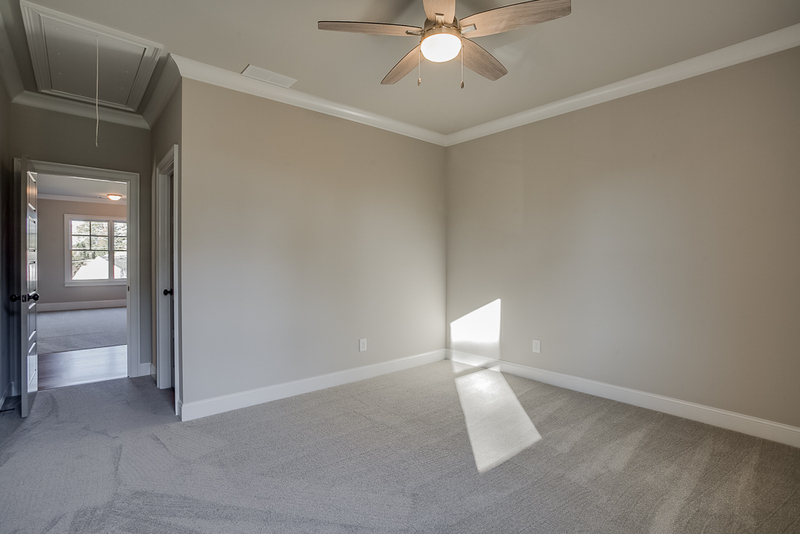 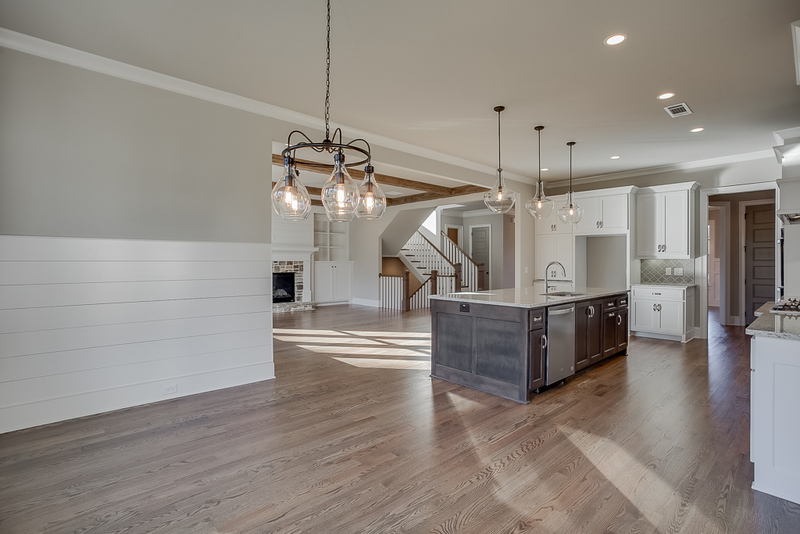 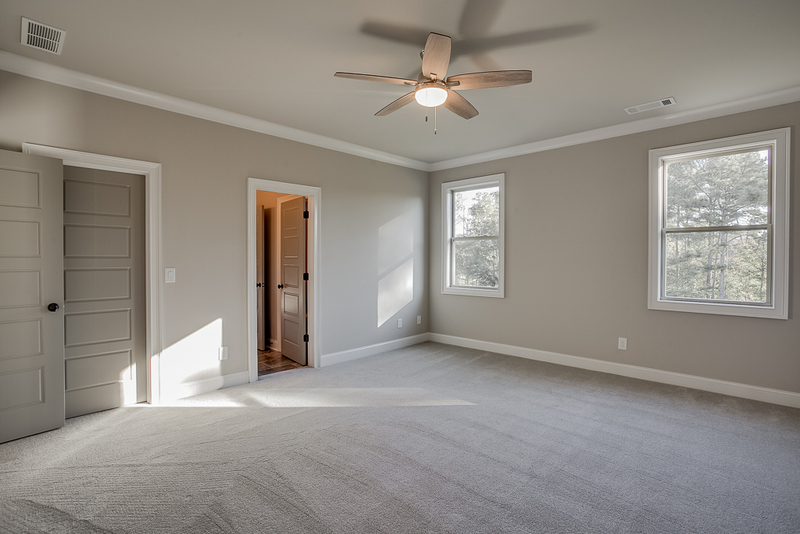 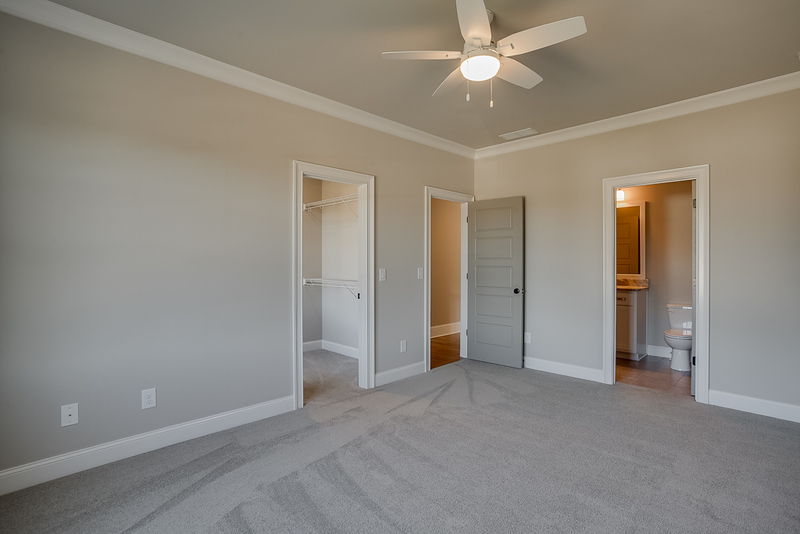 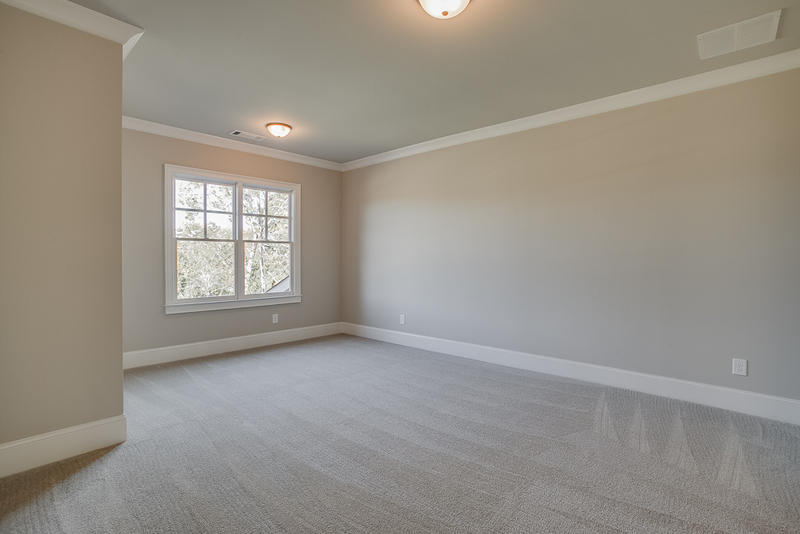 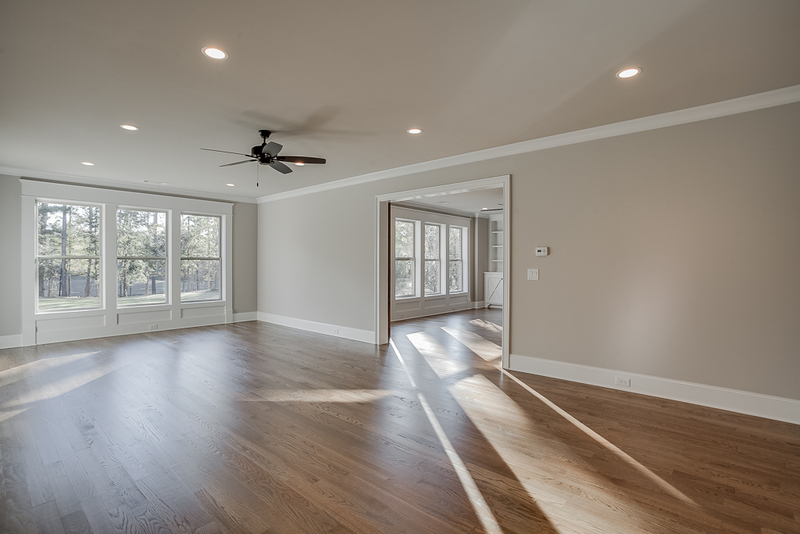 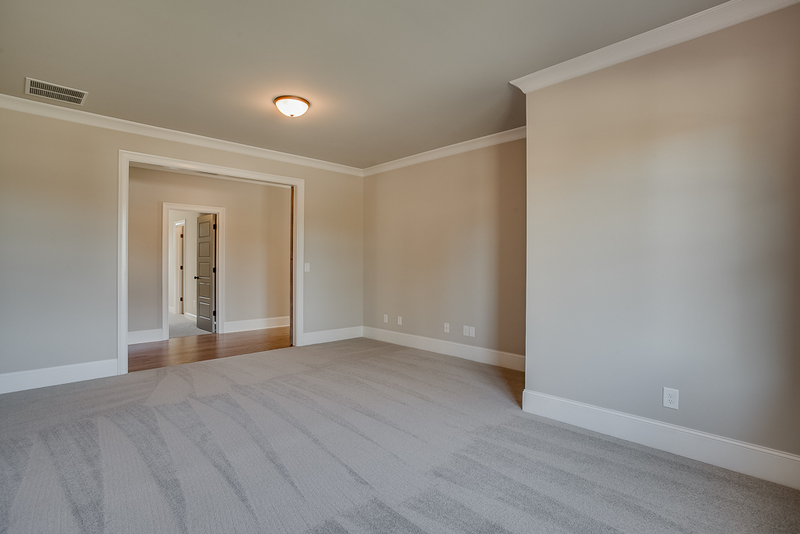 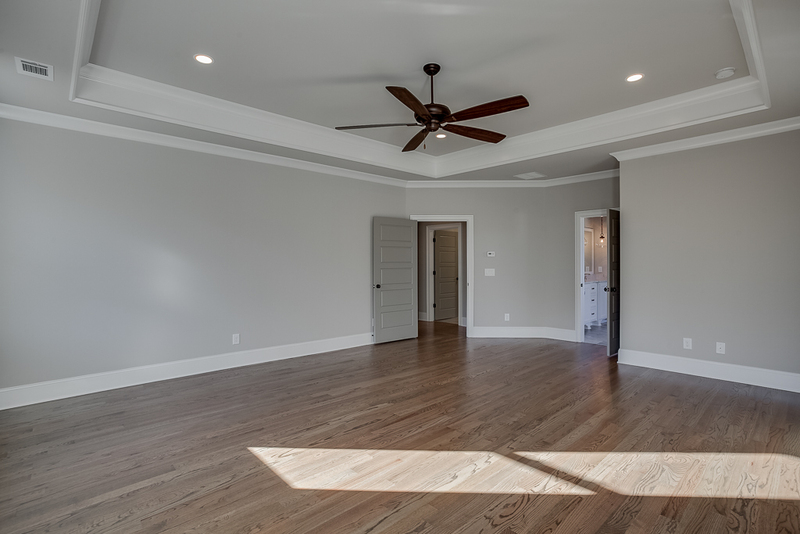 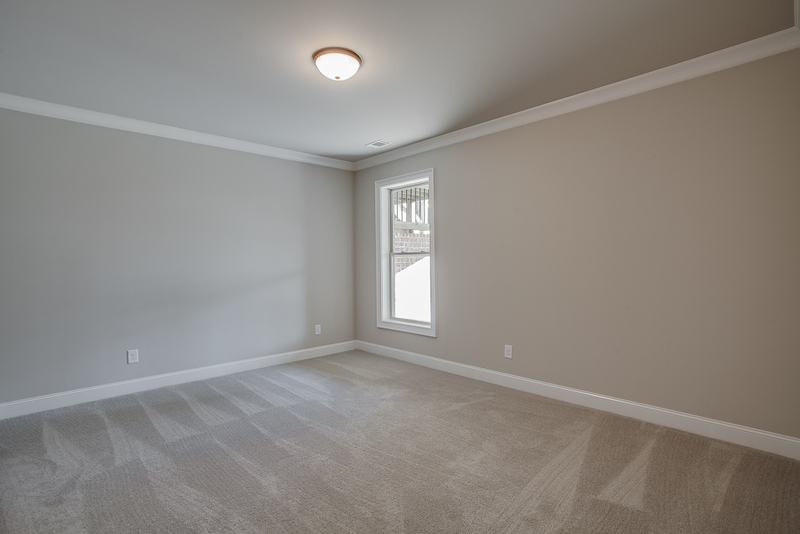 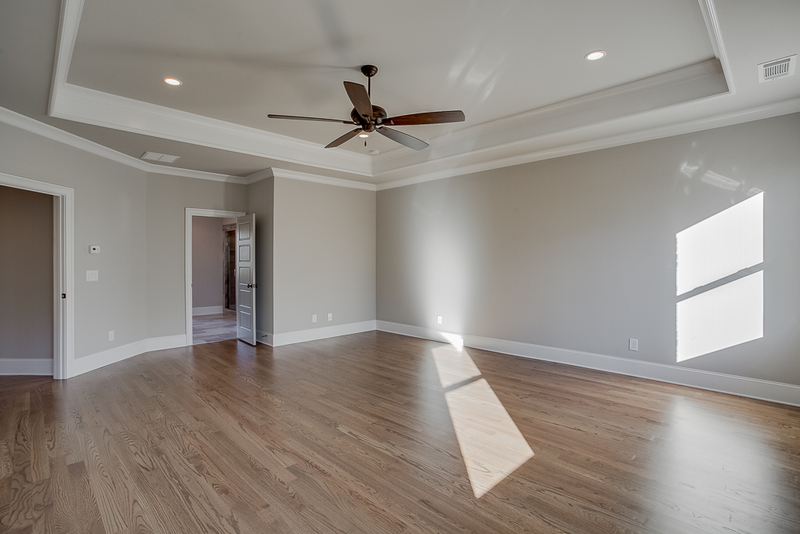 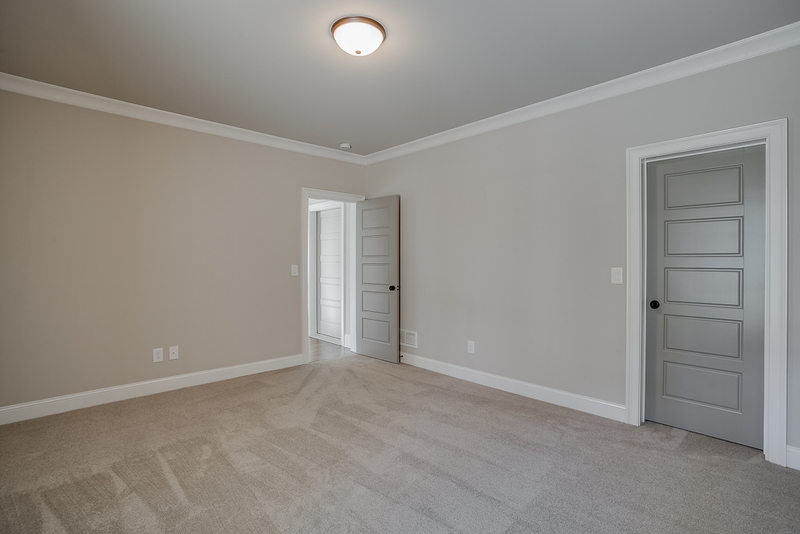 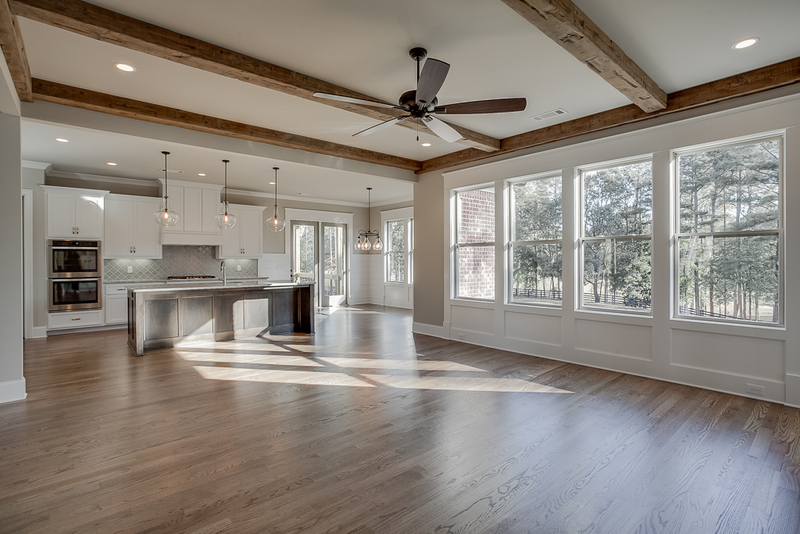 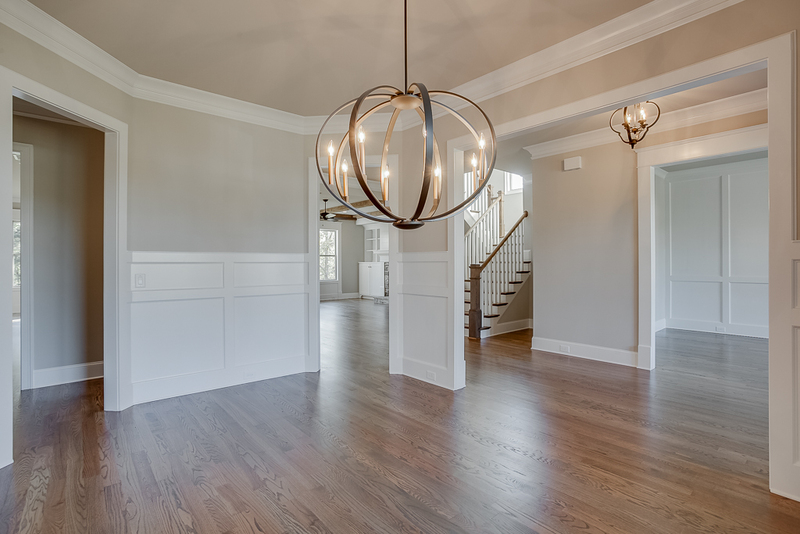 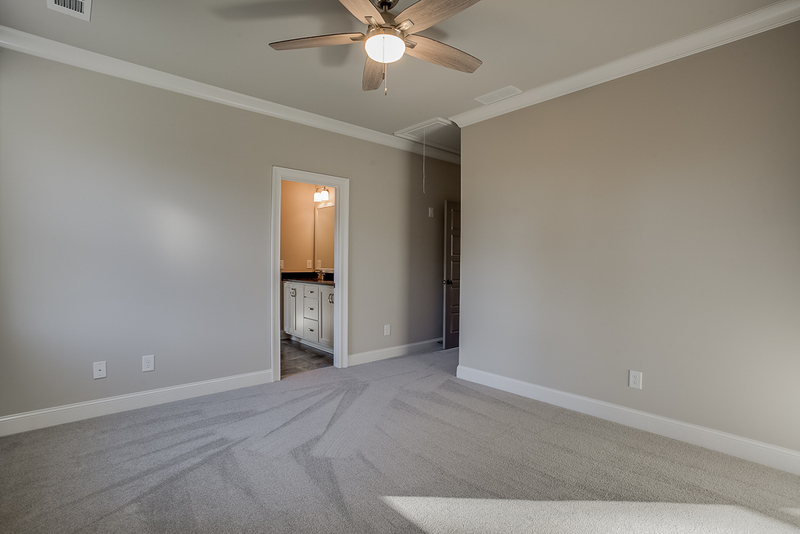 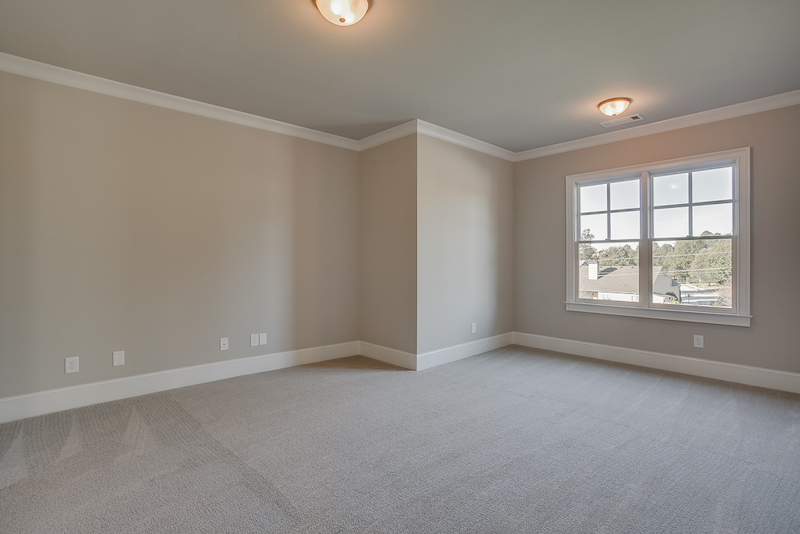 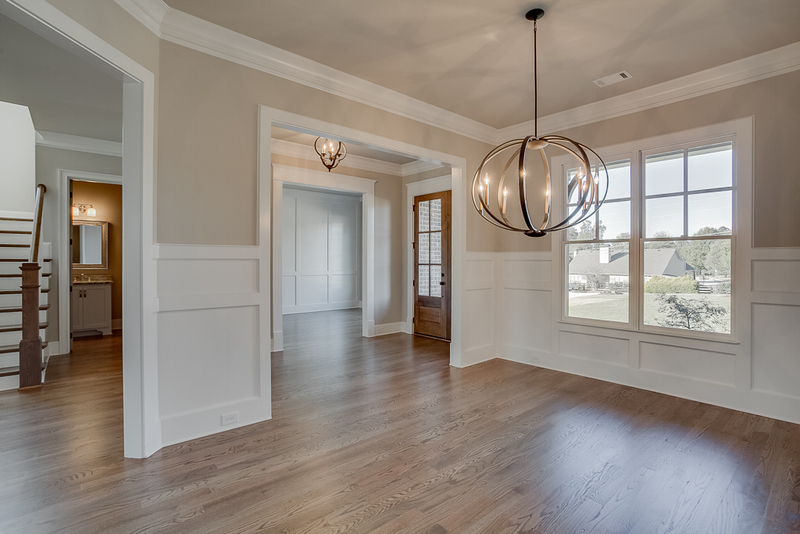 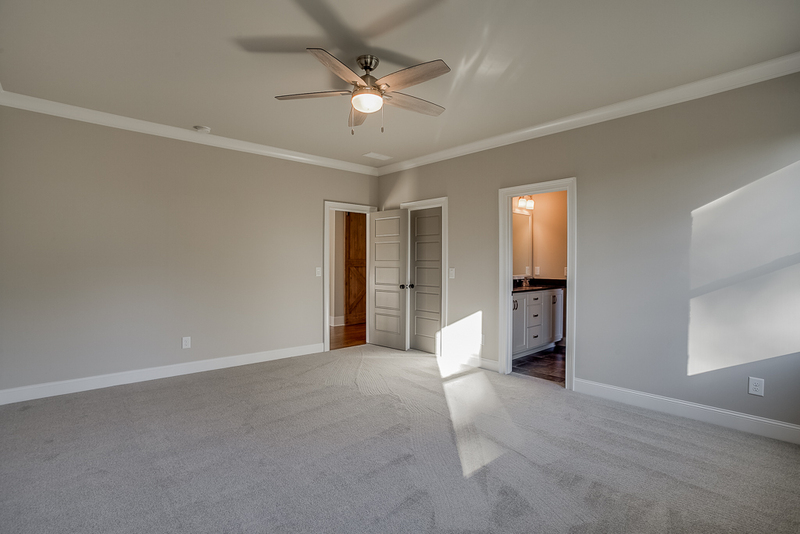 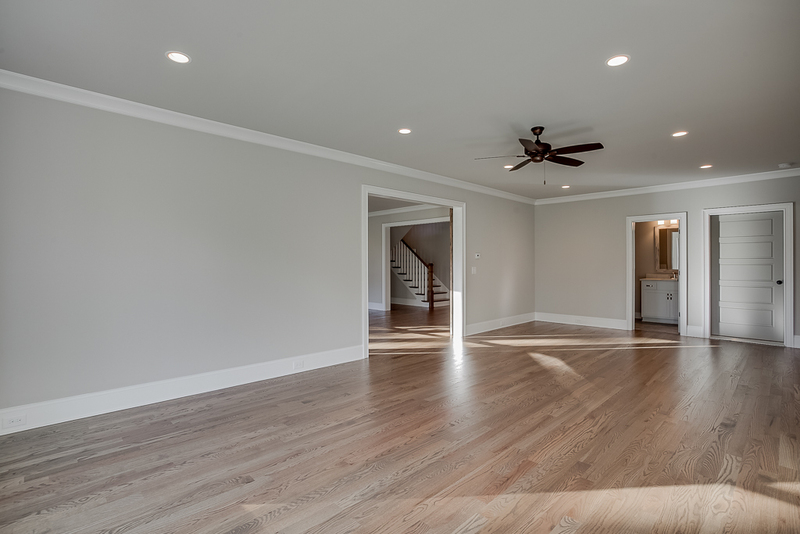 Inside, the high-quality woodwork, the first-class finishes, and the designer lighting let you know that you are in not just a new home, but a luxury, custom-built home. 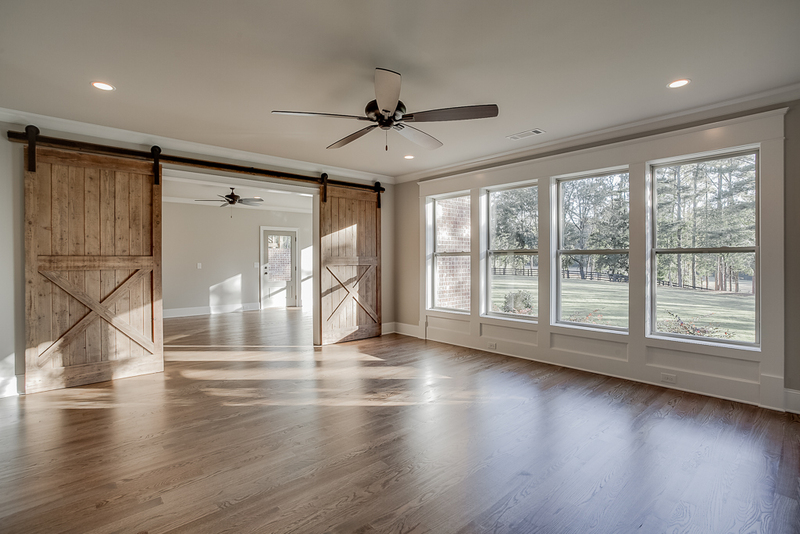 From the wet bar and the custom mud area all the way to the enclosed porch and backyard, their homes are stunning and spectacular. 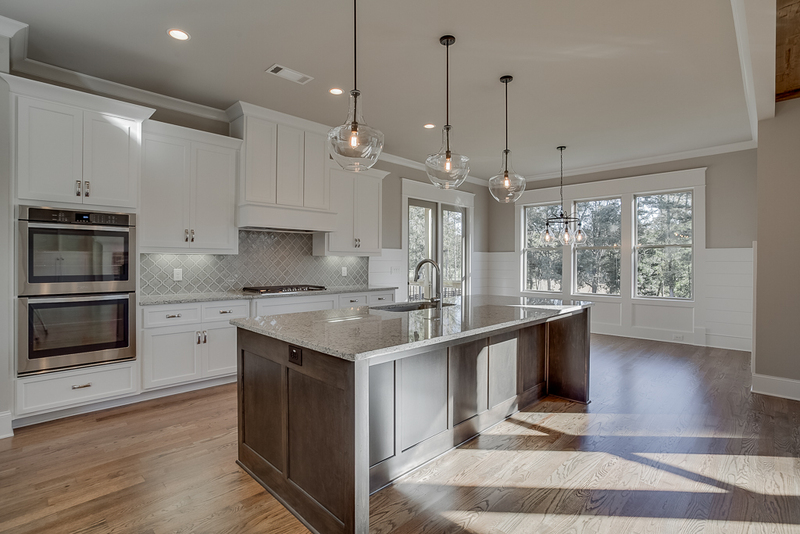 A HillGrove kitchen is truly something to behold! 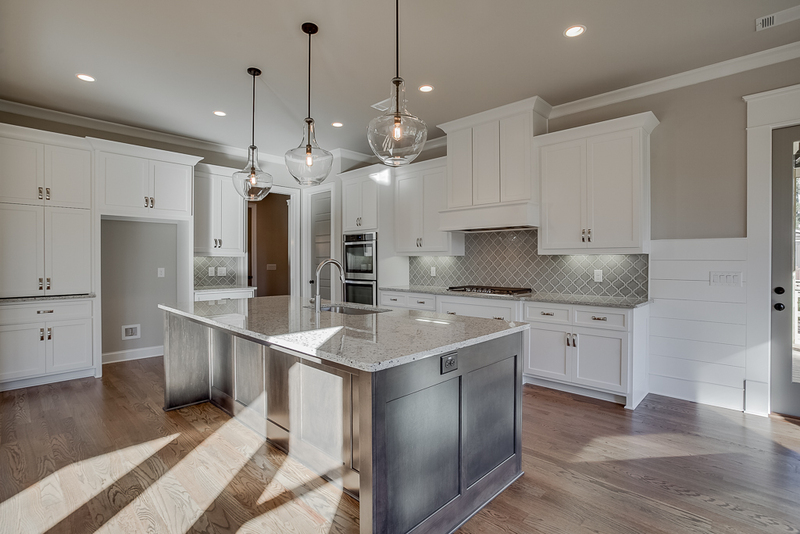 Beautiful stainless steel Kitchen Aid appliances including a six-burner gas cooktop and double ovens undeniably make cooking more fun, and somehow make the food just taste better. 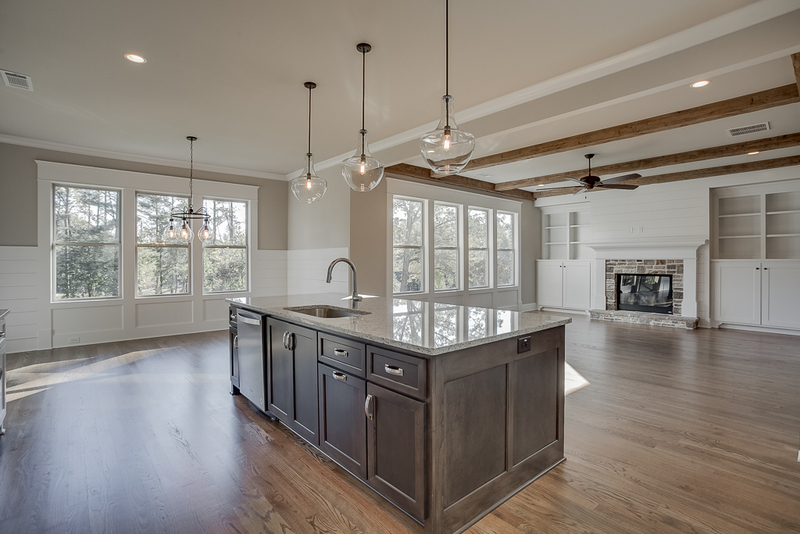 An oversized island provides not only extra countertop space but also storage on both sides and seating at the breakfast bar. 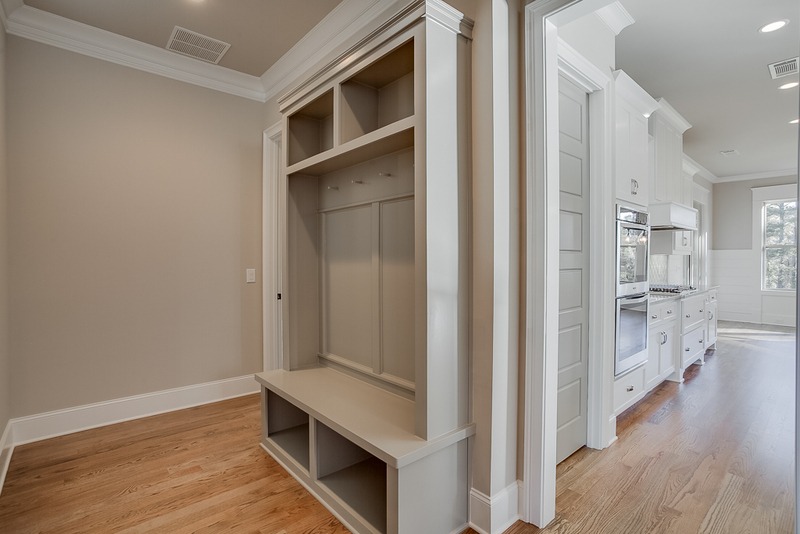 The custom cabinetry has soft-close doors and drawers, and the drawers are on full extension slides. 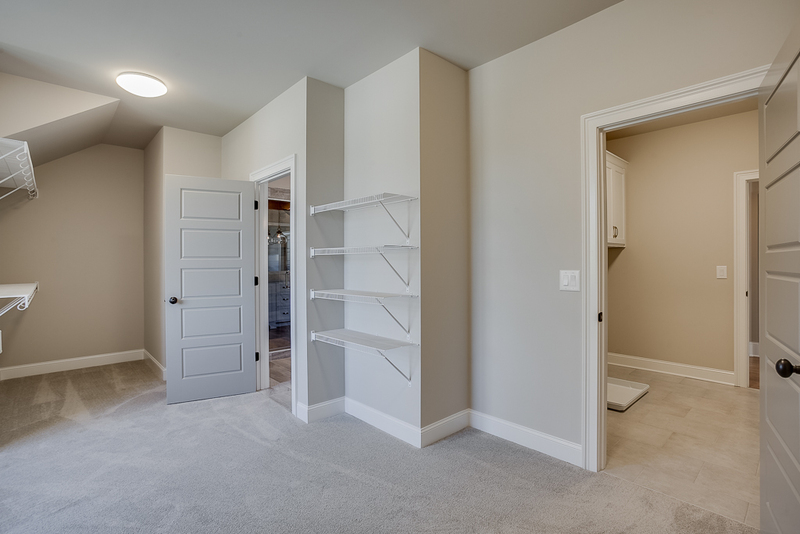 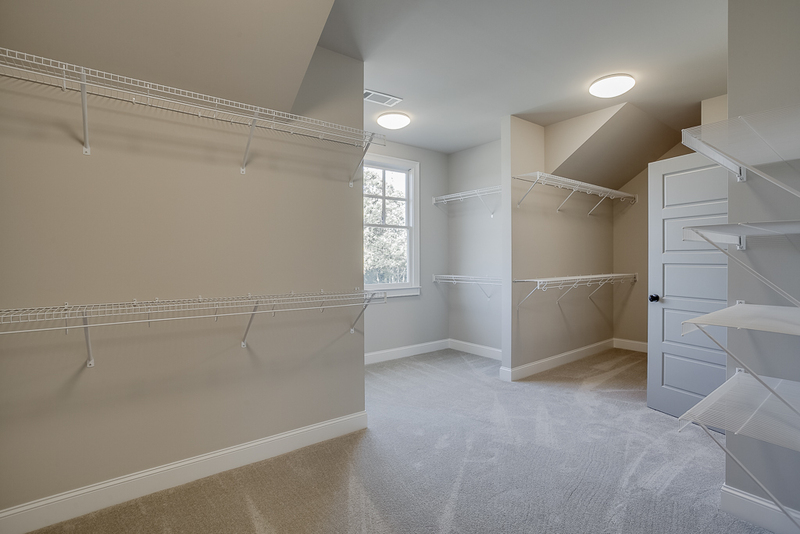 A large walk-in pantry gives you plenty of room to store all your supplies. 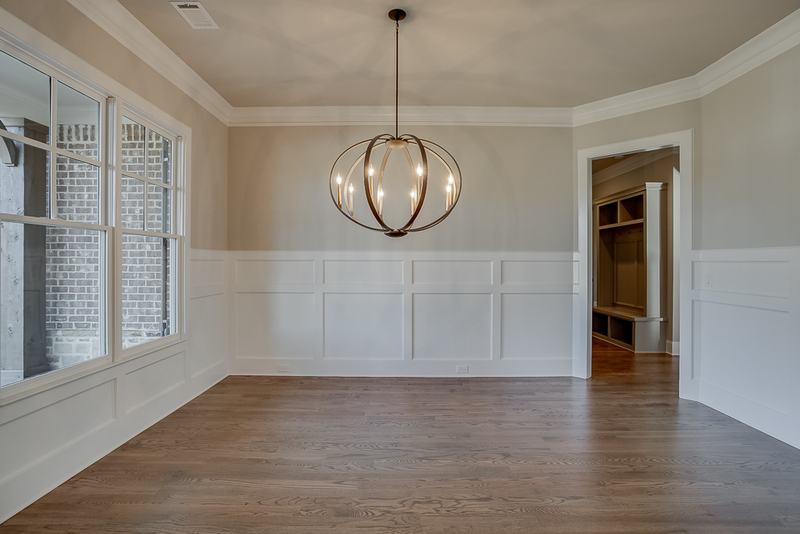 A sunny breakfast nook gives you a gorgeous spot to enjoy a meal in, any time of the day. 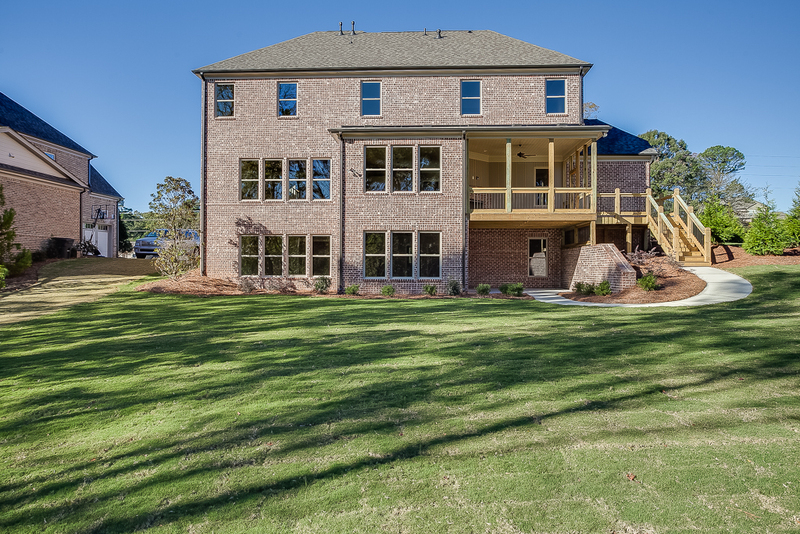 A HillGrove home lures you in with the covered front porch and doesn’t let you leave until you’ve seen the enclosed back porch and patio underneath! 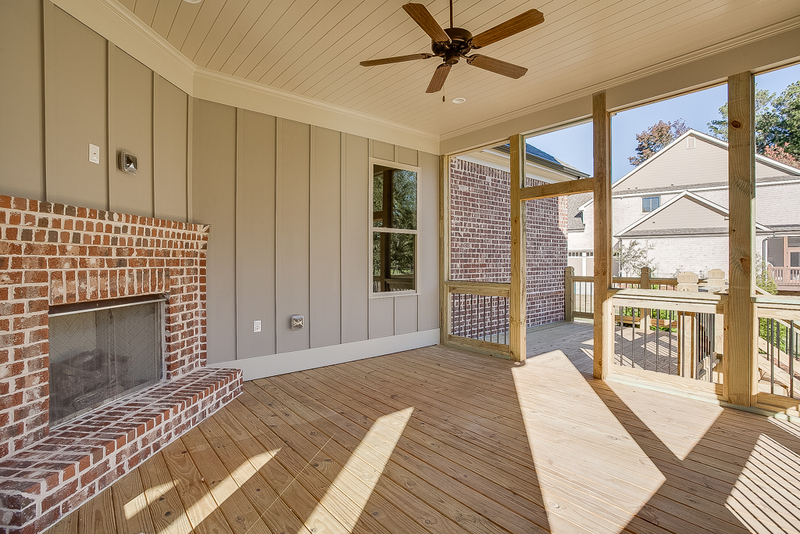 HillGrove back porches are framed and prepped to be screened in porches, complete with a rustic outdoor fireplace for cool evenings, or just a covered porch. 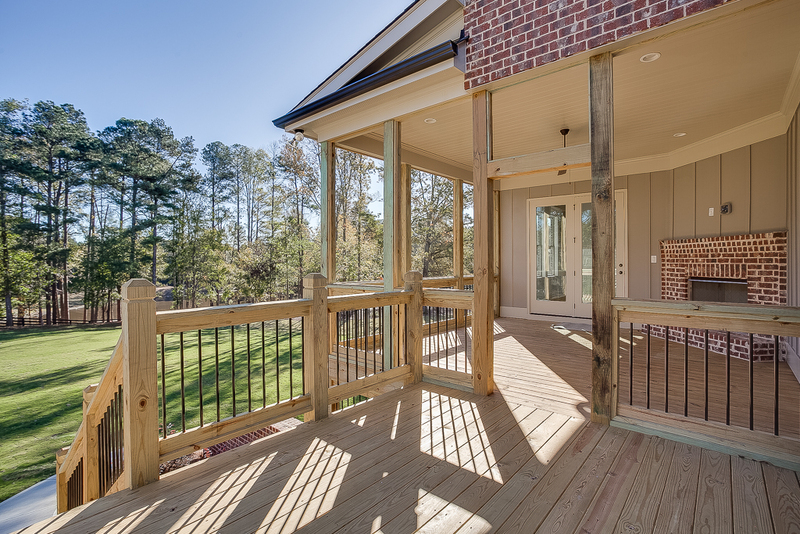 Steps from the porch lead down to a pristine, landscaped backyard with lots of open green space and a patio underneath the porch, accessed through the basement. 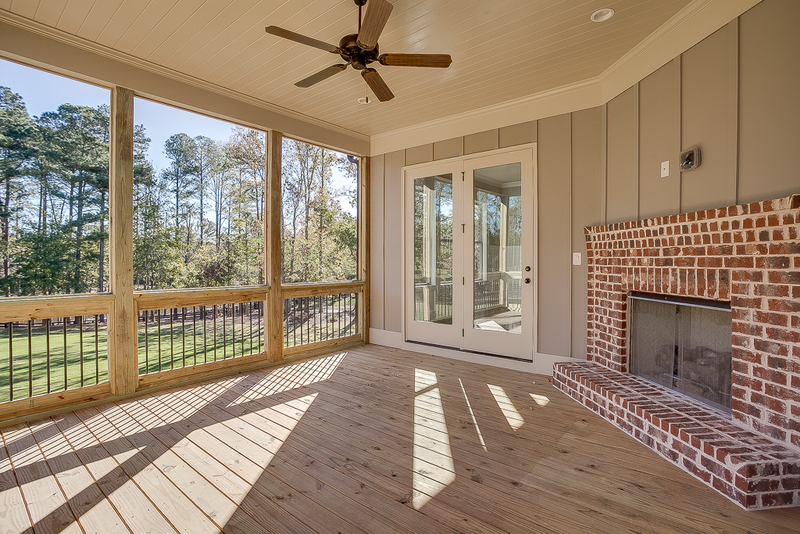 You have endless possibilities for relaxing and entertaining outdoors! 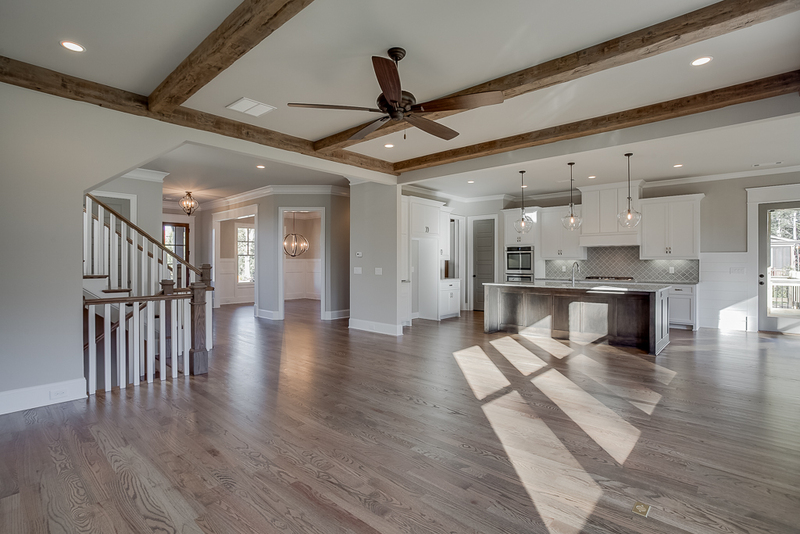 Interested in a New Construction Home? 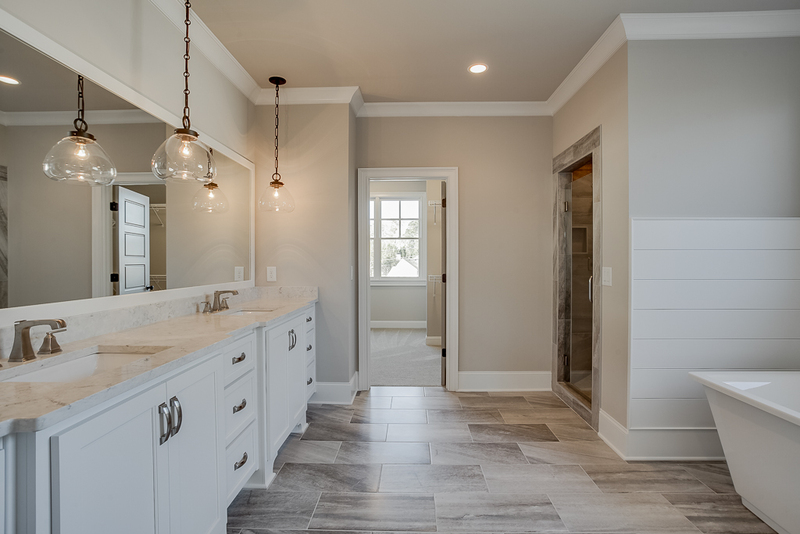 If you're looking to buy a new construction home it's critical you hire an agent that has partnerships and experience in the new construction process!